Ever since series four of Peaky Blinders ended in December 2017, fans have been suffering from withdrawal symptoms. It has been a long wait, and one which won’t be over soon as the BBC are yet to confirm the release date for the fifth series. 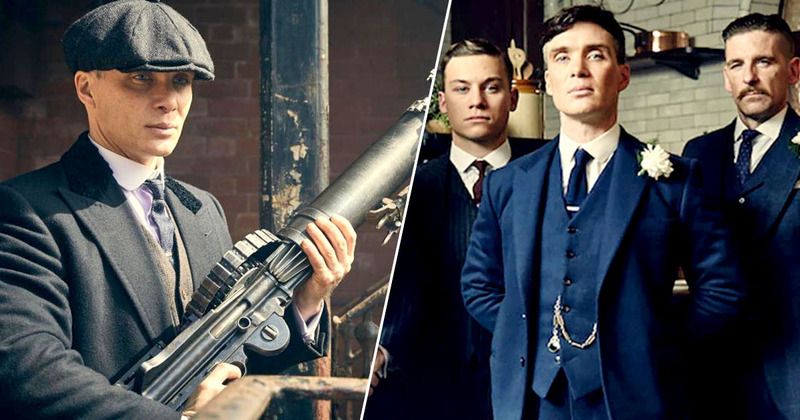 However, it sounds like it will all be worth it as the show’s creator, Steven Knight, has described the upcoming series as ‘the best one yet’. Series four of course ended dramatically (spoilers) with the death of actor Tom Hardy’s gangster Alfie Solomons, one of the show’s major characters. While some viewers are concerned with how the show will move on without Solomons, Knight has reassured fans it won’t be a struggle. I personally believe – and I think everybody involved believes – that this is the best series yet, for all sorts of reasons. There’s a lot going on, there’s a lot of bells ringing, there’s a lot of conflict happening. It’s like when [series one and two star] Sam Neill was no longer in it. That felt like a loss, but you move on. You have to. Although some plot details for the fifth series have been released, Knight is keeping his cards close to his chest. He did give some clues to the Radio Times though, explaining how the new series will see newly-elected MP Thomas Shelby exploit his political power. Tommy Shelby is always on the way up – and sort of on the way down as well. Obviously he has political power now, and in series five he confronts fascism. Well, not ‘confront’ exactly, but that is what is happening at the time. 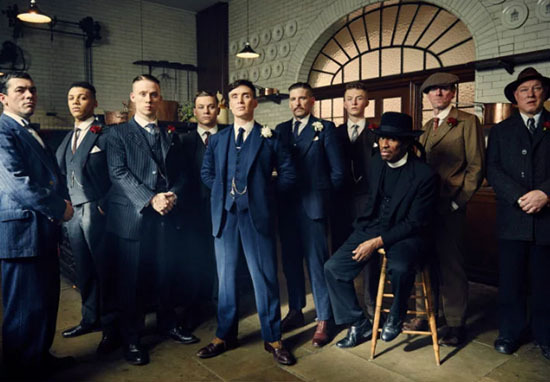 The 1930’s were all about the rise of fascism; how does Tommy Shelby respond? Tommy’s main enemy is himself in series five. As ever, he is in control of the exterior – but not in control of the interior. Although there is no release date yet for the fifth series, we do know it will be later this year. The fourth series aired over November and December in 2017, and I would bet good money the next series will follow suit as a festive treat. 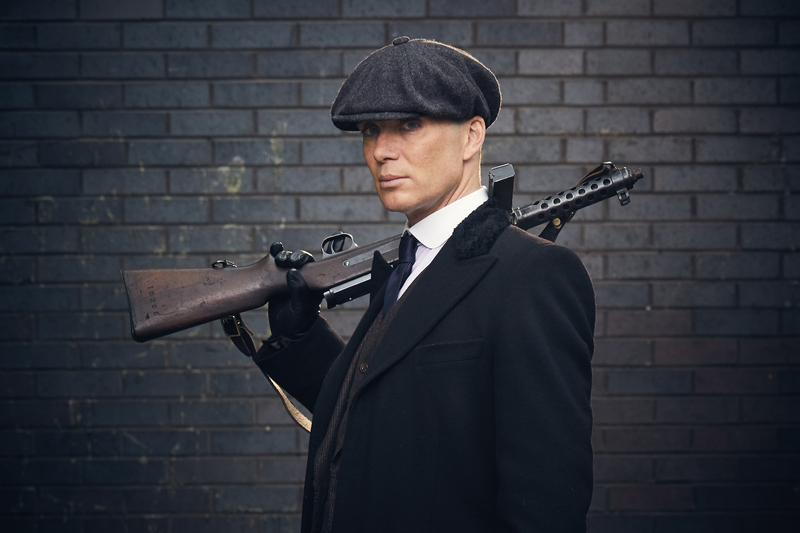 Series five of Peaky Blinders is due to air on BBC One in 2019.